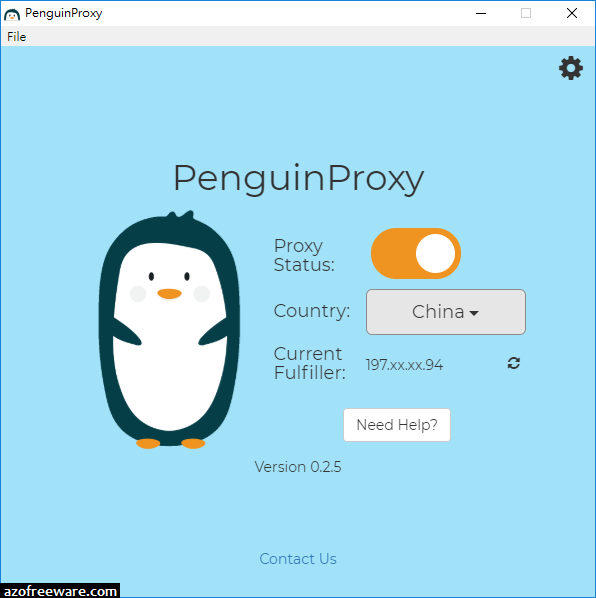 A secure, anonymous, peer-to-peer VPN - PenguinProxy. Start browsing anonymously and securely today. 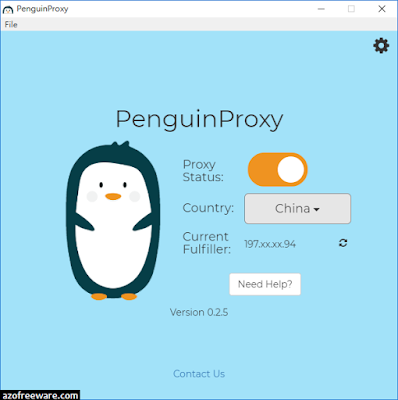 Maintain privacy and evade online censorship and tracking. Unblock websites and region-locked content.